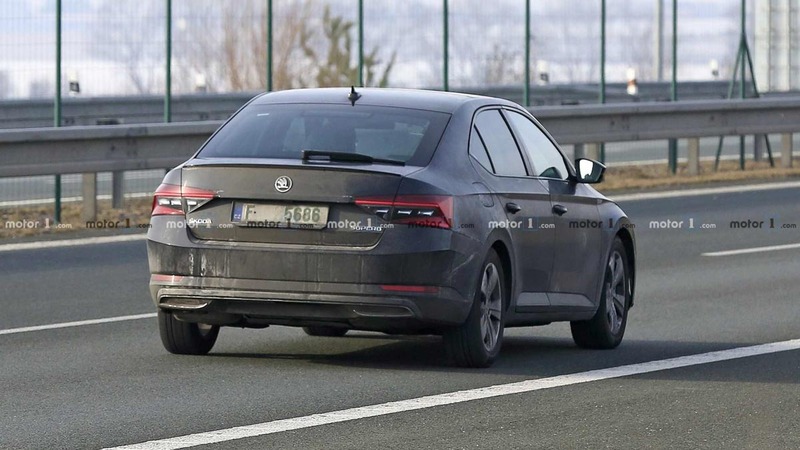 The 2019 Skoda Superb has been spotted with very little camouflage hinting that its global debut is not too far away. The facelifted version could make its presence felt alongside the Kamiq compact SUV at the 2019 Geneva Motor Show scheduled between March 7 and 17. 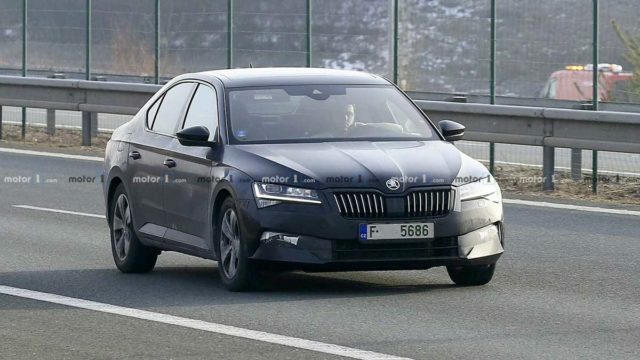 In recent years, Skoda has been banking big on SUVs and crossovers in its lineup to drive growth but it has not forgotten the sales importance of the Superb and Octavia. The mid-cycle update does come with subtle changes such as revised headlamp assembly with full LED illumination. The front fascia is sharper than ever before with the front and rear bumpers receiving mild updates. The LED tail lamps appear to have undergone graphical changes as well. 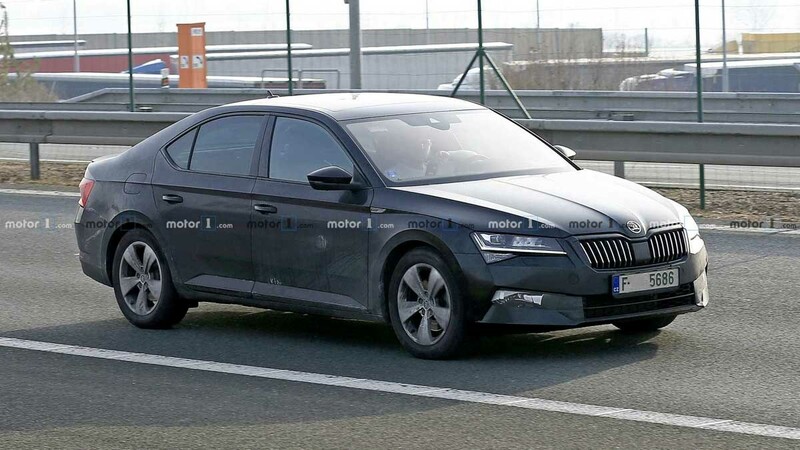 Overall, the revisions have made the new Superb sleeker and more modern as Skoda opted not to play around too much with the already established design. 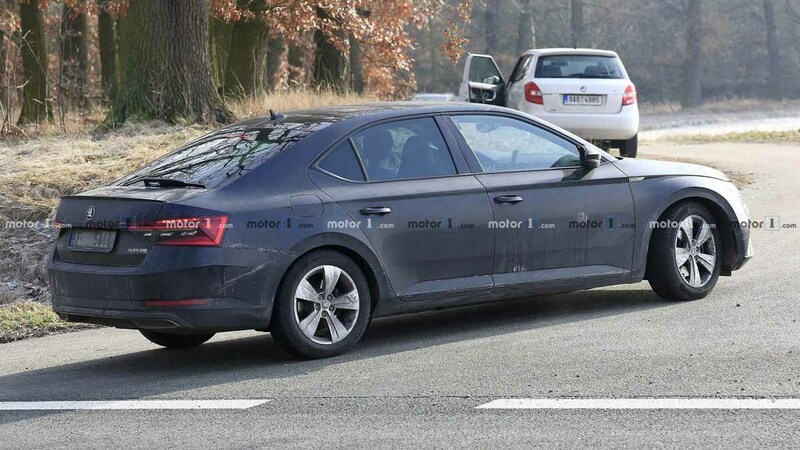 The interior will also get its share of revisions including an updated touchscreen infotainment system along with fully digital instrument cluster, and a slew of added driver assistance and safety features. 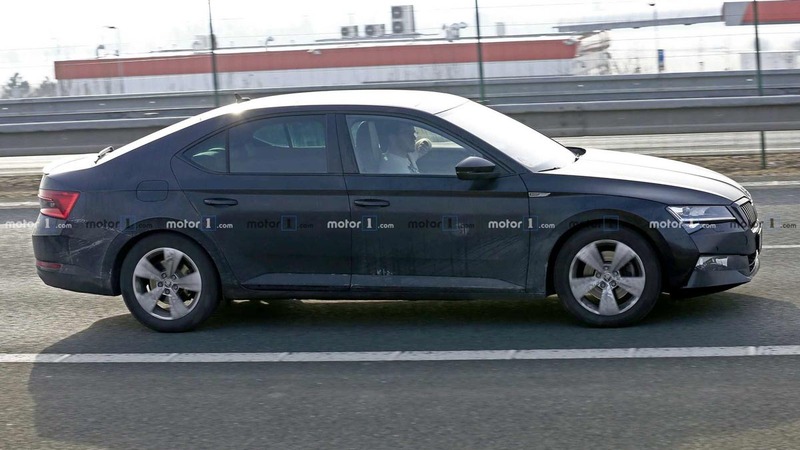 In the European markets, the updated Superb will become the first Skoda to be offered with a plug-in hybrid powertrain and it could be shared with the Passat GTE. In India, the Superb is sold in a total of seven variants and the price ranges between Rs. 26 lakh and Rs. 33.5 lakh (ex-showroom, approximately). The MQB platform based executive sedan competes against the likes of Volkswagen Passat, Honda Accord Hybrid and Toyota Camry Hybrid. The latter received a brand new generation at the start of this year with 20 per cent increase in fuel economy to 23.27 kmpl courtesy of the new hybrid system and the sedan being based on the TNGA platform. Do not expect any mechanical changes for India as the 1.8-litre TSI petrol and 2.0-litre TDI diesel will likely continue with no revisions in performance. The 2019 Skoda Superb is expected to be launched in the later part of this year in our domestic market.